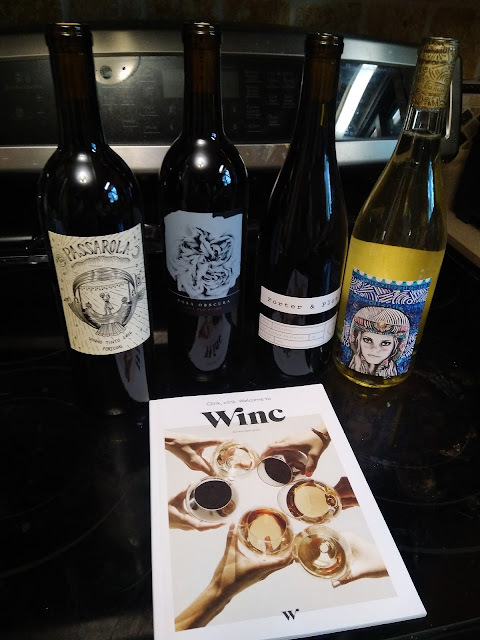 Winc Review by Marissa Oachs | Explore a World of Wine without Leaving your Home with Winc! So that is why I am loving Winc! Winc is not your traditional wine club: they are a direct-distribution global wine company that personalizes the entire wine experience! 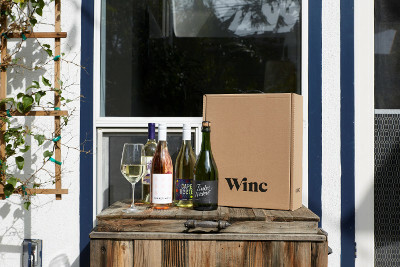 Winc offers 4 personalized wines each month. Bottles start at $13 each. They are perfecting how wine is made, distributed, perceived and purchased via their Palate Profile quiz that recommends wine based on your unique tastes. It takes the hassle and guesswork out of picking a bottle from your local liquor store and delivers the perfect bottle directly to your doorstep. They do all this as part of their quest to improve the experience for consumers, create a platform for artisanal winemaking, and build a grape-to-glass supply chain that's sustainable for the planet. No more intimidating language and steep price points, and more joy in the act of sharing a bottle. 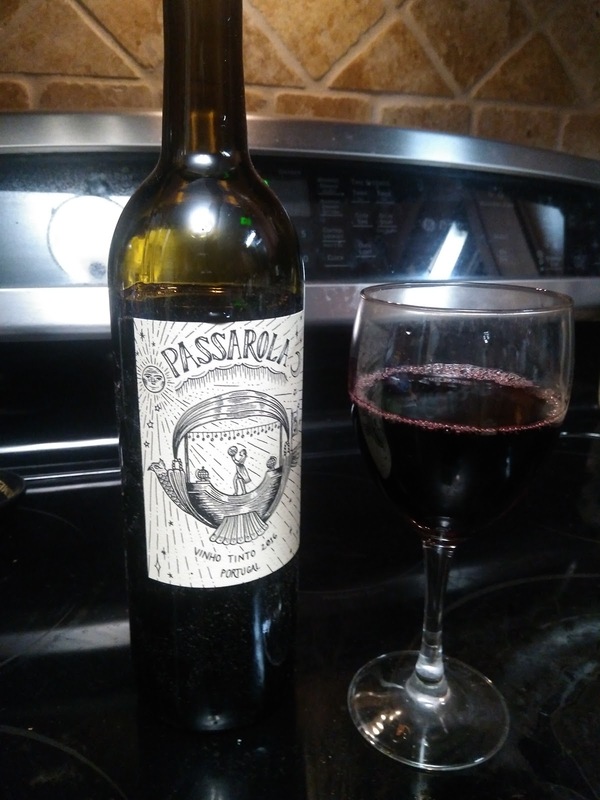 I love that I could choose how many red or white wines I wanted in my shipment and they tell me ahead of time which wines I am receiving so I can research a little bit about them before they arrive! They arrived quickly and safely (no broken bottles!) and ordering was a breeze! Wanna try it too??? Get $22 Off Your First Month of Winc Wine! Head to www.trywinc.com/usfamilyguide today to order!